"I take enduring pleasure in my longstanding family trust relationships and helping clients with multiple services throughout the process of estate administration." Judy has vast experience in all facets of trust and estate administration. She offers clients more than 33 years of T&E experience and has worked closely with many families over the years. Judy is well known and respected by many of the area court clerk’s offices as well as local Commissioners’ of Accounts. 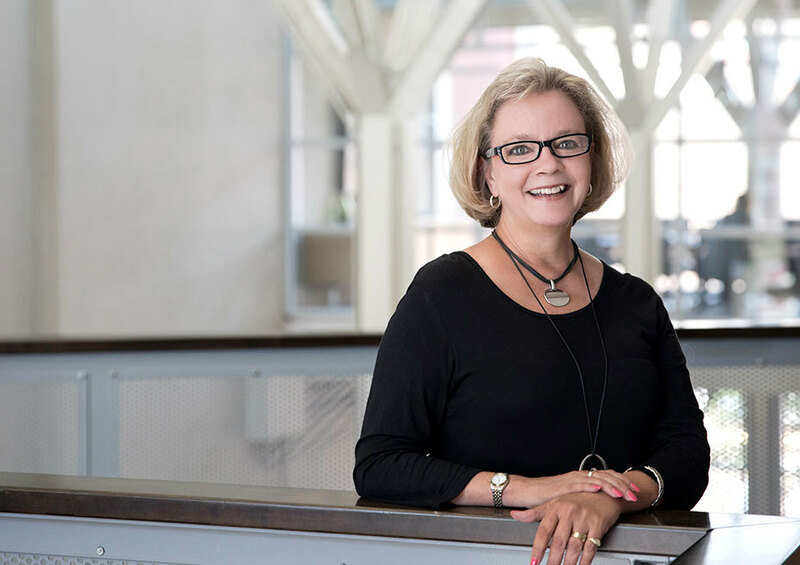 When not working diligently on behalf of the firm, Judy takes pleasure in touring art museums and enjoying live Broadway musicals with her daughter, who is nearing exemplary completion of a rigorous course of study as an art major at Virginia Commonwealth University. Judy relishes her annual visit to Pawley’s Island area beaches to relax and enjoy a good book amidst the cooling breezes of the South Atlantic. She is also devoted to her mother who looks forward to her calls every night.